Excessive tooth wear such as flattening of the biting surfaces and formation of notches around the neck of the teeth at the gum line. Tooth fractures and premature failure of existing crowns or fillings. 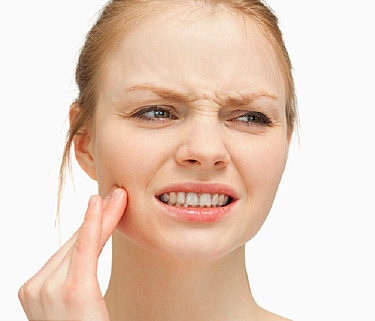 Tooth Sensitivity caused by wearing away of insulating layers of dentin and enamel. Enlargement of the muscles of mastication (chewing muscles). Dr. Tajik, Cosmetic and Restorative Dentist in North Hollywood, always suggest reducing excess caffeine intake especially later in the day and reducing binge drinking and smoking all together to not only prevent Bruxism and grinding of the teeth but also to live a healthy lifestyle. However, if you believe you are already suffering from symptoms of sleep Bruxism, its not too late! At Modern Smiles state of the art dental practice we utilize laser technology to treat muscle or TMJ pain due to Bruxism. Furthermore, we can custom build a Night Guard appliance for you that is developed and fitted specifically just you to prevent nighttime grinding of the teeth. Please call us today at 818-763-9353 or book your free consultation appointment online today. The longevity of whitening procedure varies from person to person depending on diet, lifestyle habits, age and many other factors. Much like a tan, proper maintenance and follow up care can significantly affect how long the whitening effects will last. At Modern Smiles Dentistry in North Hollywood, our experienced cosmetic dentist offers two types of professional in-office teeth whitening procedures, Zoom Bleaching or Laser (Biolase) Whitening, as well as customized at-home whitening trays to help you maintain your color. Periodic Touch-Ups: Occasional whitening re-treatments approximately every 6 months or annually, can be of great way to maintain the effects. Avoid Pigmented Foods and Drinks: Reducing consumption of highly staining foods or drinks such as coffee, tea , tobacco, and red wine can help slow down the discoloration of your teeth. You can also use a straw as oppose to sipping, while drinking coffee or tea to reduce contact with your teeth. Consult with your Dentist: Ask our team at Modern Smiles if there are factors affecting your teeth whitening results and if a take home tray and bleaching gels or a touch-up is recommended to maintain your teeth color. Here at Modern Smiles we are committed to providing you with the best return on your investment in your smile. Our Whitening results are often extraordinary and longer-lasting than over-the-counter whitening products. Dr. Tajik customizes your teeth whitening treatments based your unique attributes to achieve the best possible results. If you would like to learn more about our teeth whitening or if you would like to schedule an appointment, please call us at 818.763.9353 or book it online today. 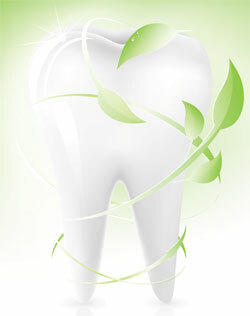 What Are The Benefits Of Holistic and Mercury Free Dentistry? Holistic and mercury-free dentistry are build on two major principles, improving the whole health of the patient while protecting the environment. When both of these are taken into consideration the treatment objectives are designed to use materials, procedures and techniques that promote comprehensive care for the patient and the environment. At Modern Smiles Dental Office in North Hollywood, Dr. Kasra Tajik, believes in the delivering the best dental care while doing whats best for the environment with fewest harmful toxins and wastes. At Modern Smiles we are committed to offering the best possible materials that are bio compatible, esthetic and long lasting. We offer our services to replace failing mercury based amalgam fillings with new bio-compatible resin fillings. Furthermore with introduction of Silver Diamine Fluoride (SDF), D. Tajik can treat decay without having to remove any tooth structure, no shots and no drills! You can always depend on the dental team at Modern Smiles to provide you with the latest and safest dental care . Energy Efficiency – We have dedicated to reduce our consumption of electricity and other energy resources by incorporating smart devices, such as Nest Thermostats, insulating windows, LED lighting, drip irrigation and drought tolerant landscaping, and other water waste limiting technologies. Digital Dentistry and X-Rays – Use of digital x-ray technology, Lasers, and LED based Curing Lights, is not only more efficient than traditional methods, but also reduces radiation output and eliminates the use of harmful chemicals and hazardous waste. Paperless System– By switching over to a complete digital workflow, Modern Smiles has completely eliminated use of paper charting in addition to creating a more secure system. At Modern Smiles we are always looking for ways to improve how we care for our patients. Contact our office by calling 818.763.9353 or make an appointment online today. With latest advancements in Laser dentistry, previously untreatable and unsightly oral lesions such as Recurrent Aphthous Ulcers or Oral Herpetic lesions (HSV-1), can now be vaporized and eliminated in as short as 1 or 2 appointments by application of BioLase laser at Modern Smiles dental office in North Hollywood. Oral Apthous ulcers (canker sores) and Herpatic lesions are common oral diseases, which can be very painful and unsightly. Traditionally these lesions were treated with expensive antiviral medications such as Acyclovir or difficult to apply oral gels and steroids such as Dexamethasone, which came with a variety of undesired side effects and had delayed results. 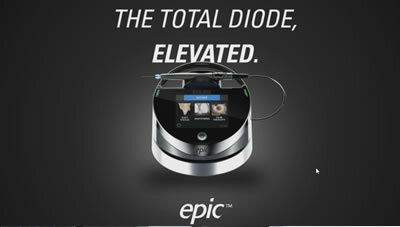 New Diode lasers such as Biolase Epic X used by Dr. Tajik at Modern Smiles, use a deep penetrating laser light to activate photo-stimulation within cells of the body and eliminate pathogens by selectively targeting viral and bacterial components. The significant added benefit of this treatment is accelerated wound healing and immediate pain relief and expedited destruction of pathogens. 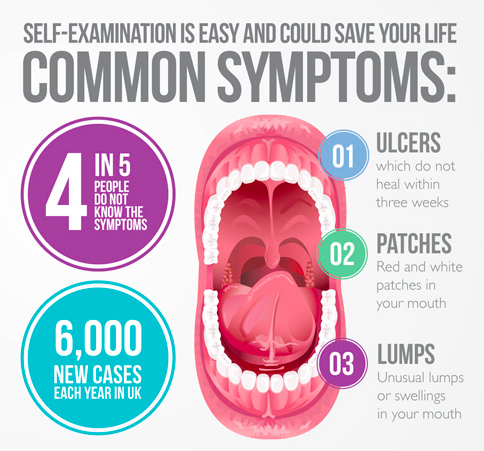 Aphthous ulcers, commonly known as canker sores, are one of the most common oral lesions affecting about 10% of the population. These lesions are categorized as either Minor when they are 3-10mm in size, Major when more than 10mm in size, or as Herpetiform when they present as multiple connecting masses. Although, the exact cause of this ulcer is unknown, it is thought to be either viral or autoimmune and possibly originating from factors such as citrus fruits, trauma, immune disease, stress, lack of sleep, and some Vitmain deficiencies. Although these lesions often resolve overtime, they can last a while and be very painful. Also, without definitive treatment these lesions tend to recur frequently and affect your ability to enjoy your favorite foods. With low level laser light treatment these lesions can be effectively removed and treated in a short 30 min appointment without the need of anesthetic injections. Clinical research studies have shown that 75% of patients treated with Diode lasers reported a reduction in pain in the same session and total elimination of the lesion in as short as 4 days. Same lesions treated with traditional steroid medications took 7 days to resolve and if untreated over 14 days. Diode lasers quicker healing and reduced pain make it the ideal choice for treatment of these lesions and reducing their rate of recurrence. Oral herpes, also known as cold sores, is a chronic viral disease caused by the HSV-1 strain. The lesions are usually characterized by visible fluid filled blisters that can occur around the lip line or inside the mouth. Most people are exposed to the HSV-1 virus in childhood, however, only a small percentage develop the recurrent form of the disease which can very painful and unsightly. These lesions generally have a lifespan of 10-14 days as the body tries to heal and clear out the viral infection. As of today, there no definitive cures for permanent removal of the virus, however, diode laser treatments can help significantly shorten the healing period and in some instances stop the recurrence of the lesion. Traditional treatments with antiviral medications such as Acyclovir can help speed up healing of lesions, and reduce their rate of reappearance, however these medications have unwanted side effects and can be very expensive. Diode lasers have been found to be very effective, 100% at the prodromal (prior to appearance of lesion) stages, 95% in the vesicular (lesion) and 91% at crust (scar formation) stages in destroying the pathogen in the first 48 hours of their onset with almost no side effects or discomfort. Additional studies have confirmed benefits of diode laser therapy in reducing pain and improving healing in comparison to traditional antiviral medications. The enhanced mechanism of action of the laser irradiation is due to its ability to limit the viral replication from cell to cell and photo stimulation of your own immune response to clear out the pathogens. 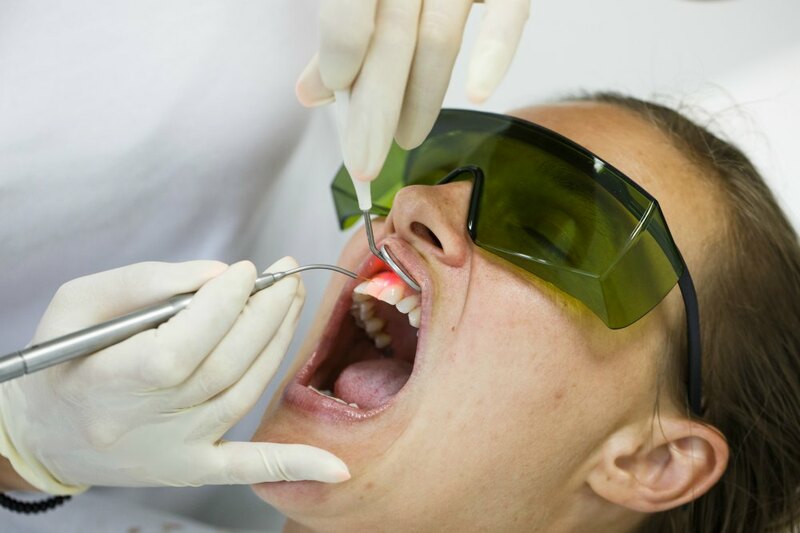 Diode based LLLT, low level laser therapy, has proven to be an effective and safe method of treatment for many oral lesions without any of the downsides or difficulties of traditional oral gels and medications. If you or a loved one is suffering from one of these conditions call our dental office in North Hollywood at (818) 763-9353 to see Dr. Tajik or go online to schedule your free consultation. Have you wondered how some celebrities or maybe someone you know, have such beautiful smiles? Its’ not always genetics! Although some people are blessed with good genes and naturally beautiful teeth, many can achieve that ideal smile with a little help from cosmetic dentistry. A lot of what you see is carefully planned and developed cosmetic dentistry using Veneers and Gum Contouring. Veneers can be a wonderful way to spruce up your smile and if you’re looking for ways to achieve that our cosmetic dentist, Dr. Tajik at Modern Smiles has some tips for you. Who is an ideal candidate for cosmetic dentistry? Almost everybody! If you have teeth or maybe missing some teeth, cosmetic dentistry can change the way you feel about your smile. 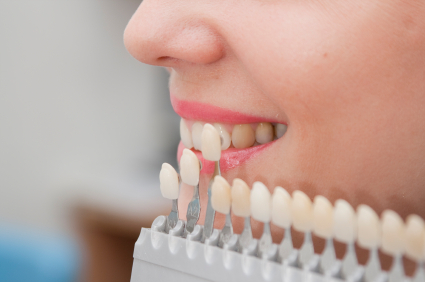 At Modern Smiles we always like to make sure that our patients have healthy gums and a good foundation prior to starting any cosmetic work. Cosmetic dentistry can help achieve not only a beautiful smile, but also help your overall health and confidence in as little as 2 appointments. At Modern Smiles dental Spa in North Hollywood, we offer some of the most advanced tools and technologies to offer you results that create that “wow” factor while keeping you comfortable and relaxed. Come check out our facilities and judge for yourself. Dr. Tajik has spared no expense when it comes to making his patients and his work. Your new smile is already waiting for you at Modern Smiles and our staff are ready to make your dreams a reality. We are available weekdays and weekends and will do everything in our power to help you maximize your full potential. Your smile is a reflection of your confidence and self esteem. Even A small and pain free cosmetic treatment can go along way in affecting your overall life. Call us today to find out what you have been missing. Dr. Tajik provides all of our patients with a comprehensive modern dental evaluation in a warm, and friendly environment. We offer free consultations and have late and weekend appointments. Call to schedule your appointment at Modern Smiles in North Hollywood, CA, today at (818) 763-9353. Periodontal disease, also known as gum disease, is an infection of the gum and bone tissue surrounding your teeth and is the primary cause of tooth loss next to fractures and decay. Gum disease is a chronic infection with different levels of severity and like most other chronic diseases, develops slowly and is often not painful. 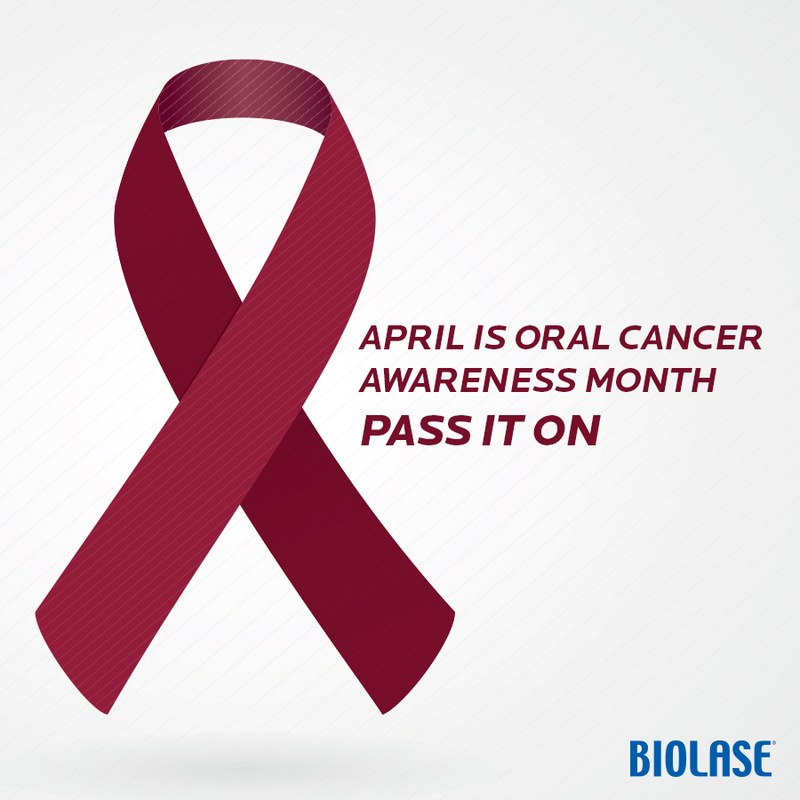 Many patients are not even aware of its existence until its too late or its discovered during a routine exam. Unfortunately, like most infectious bacterial diseases, gum disease can be passed between members of a family. For example, a mother with periodontitis can pass it to her children or a husband can pass the infection to his wife or partner. In healthy adults with proper oral hygiene the infection is often resolved before causing periodontal disease, however, the constant reintroduction of the pathogens and bacteria can increase the risk of developing a chronic gum disease in your loved ones. Periodontal disease generally has two stages defined as: gingivitis vs. periodontitis. Gingivitis is the first stage of gum disease and is accompanied by red or swollen gums that bleed easily. Gingivitis is readily treatable and if diagnosed and treated early, it can be resolved without any long term significant effects. Periodontitis is the result of untreated gingivitis that has become a chronic illness. Periodontitis has multiple stages depending on the level of severity and the amount of irreversible gum and bone damage done to the mouth. Certain types of medication such as: chemotherapy medications, oral contraceptives, steroids, anti-epilepsy drugs, calcium channel blockers. 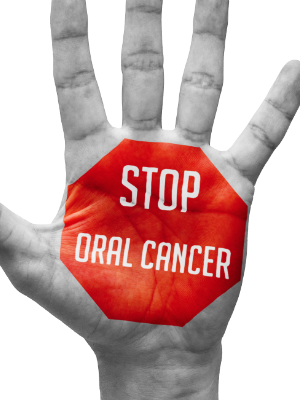 Gum disease is a readily preventable disease that can be eliminated by regular dental checkups. Neither you or any of your loved ones should ever loose a tooth or suffer from this silent and chronic illness. By following some simple steps such as proper and regular brushing, flossing between your teeth, a low sugar balanced diet, and regularly scheduled dental visits, you and your family and keep your smile healthy and beautiful. 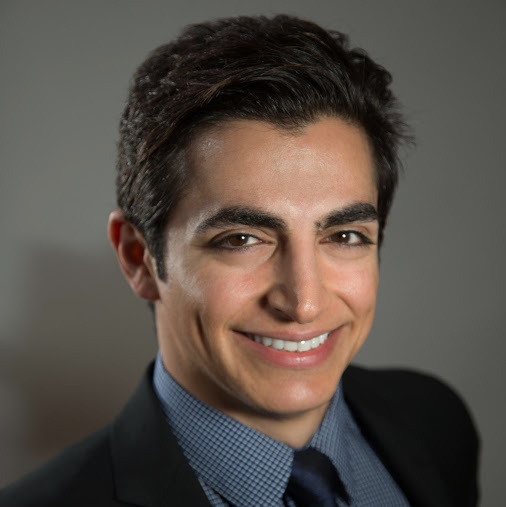 Dr. Kasra Tajik, DDS at Modern Smiles Dental Office in North Hollywood. Most of the time, men don’t pay as much attention to their health needs as women, including their teeth and gums. For example, men only brush their teeth 1.9 times day, and the average male will lose over 5 teeth by age 72. Studies have linked oral health to living longer, so taking care of your smile can impact your whole life. Various factors influence a man’s long-term oral health. Looking at these issues and keeping them in check can preserve your smile’s integrity and your overall well being. Because men have more cardiovascular problems than women, they frequently take more medications, which can lead to dry mouth. As well, antidepressants and heart or blood pressure medicines can cut down on saliva flow, making men more susceptible to cavities. Make sure to let your dentist know about any medications you consistently take.